During its Q1 2017 financial results, Samsung also made the revelation that it was going to be announcing a new flagship during the second half of this year. 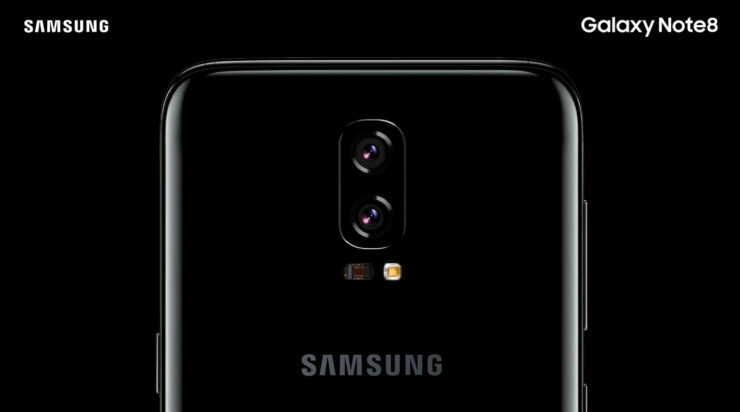 There cannot be a whole lot of speculation regarding which one will be unveiled during that period because the only one we can think of is the Galaxy Note 8. 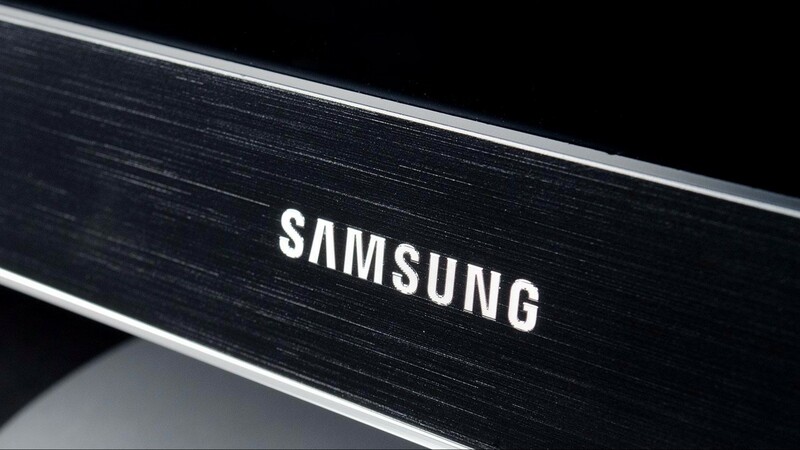 No additional details were provided on the model name of Samsung’s upcoming flagship. Looking at the company’s yearly habits, we’re more than confident that the company will be unveiling the Galaxy Note 8 in the future. The announcement of the Galaxy S8 and Galaxy S8+ was a successful one, but here is where the problem lies. The Galaxy S8+ features a 6.2-inch display, exceeding the 5.7-inch screen that Galaxy Note series were consistently shipped with, which can only mean that the company has no choice but to further increase that real estate when it announces its flagship phablet. Previous rumors have pitted the Galaxy Note 8 to ship with a slightly larger 6.4-inch QHD+ panel and exclusive functionality of the S Pen accessory will also be present. It is also possible that to help consumers spend more to take advantage of exclusive features, the Note 8 will come with a dual-camera and be powered by a SoC that’s manufactured on Samsung’s second-generation 10nm FinFET process. The phablet could also feature 6GB of LPDDR4X RAM and paired with 256GB of onboard storage, but we feel that just like the Galaxy S8 and Galaxy S8+, these specifications will only be available in models that are being sold on the company’s home turf. What sort of hardware changes do you want to see from the upcoming Samsung flagship? Let us know your thoughts down in the comments.